Of all foods to put on your daily menu, avocado may not seem like the top choice. However, these “alligator pears” have been touted as a heart-healthy superfood in recent years, with more and more experts recommending daily avocado consumption as part of a balanced diet. Here are seven reasons to eat an avocado every day. 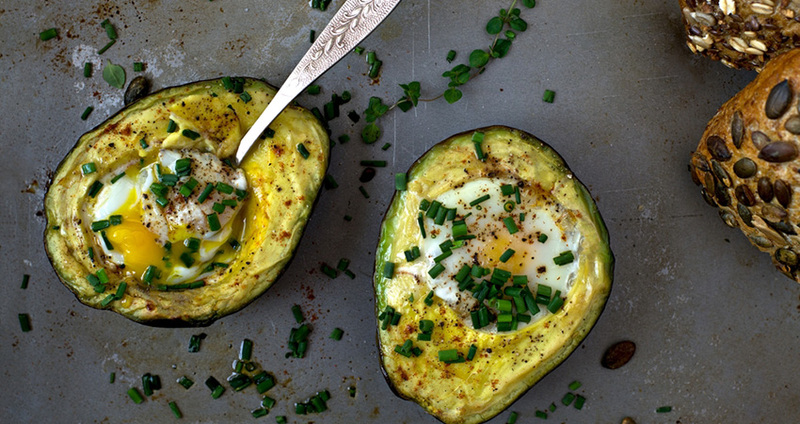 Full of good, monounsaturated fat, avocados are, more than anything else, filling. 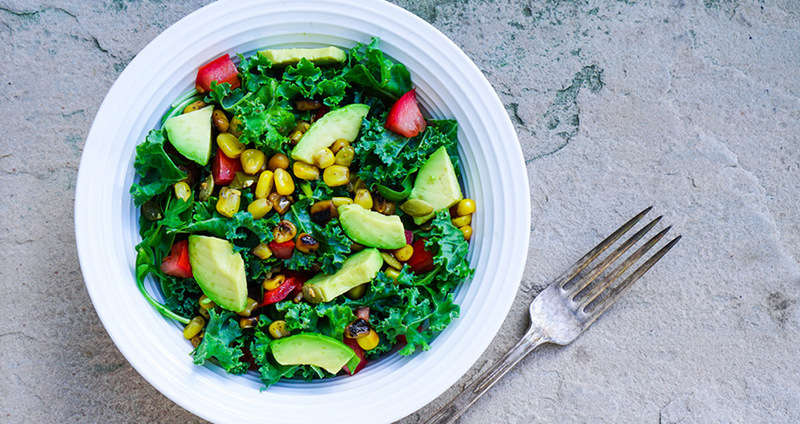 You’ll be less likely to overeat or to reach for unhealthy snacks if you’re still feeling full from your avocado-laden lunch. 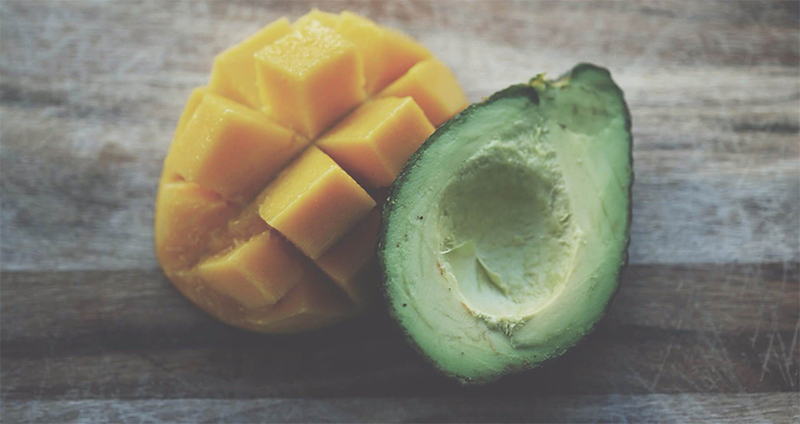 Avocado is also high in magnesium, which aids with metabolic processes. 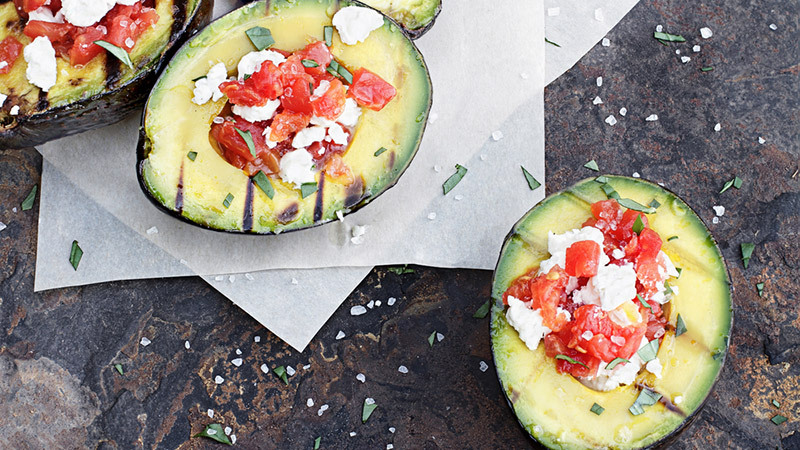 Additionally, avocados make for a delicious and versatile healthy food swap. 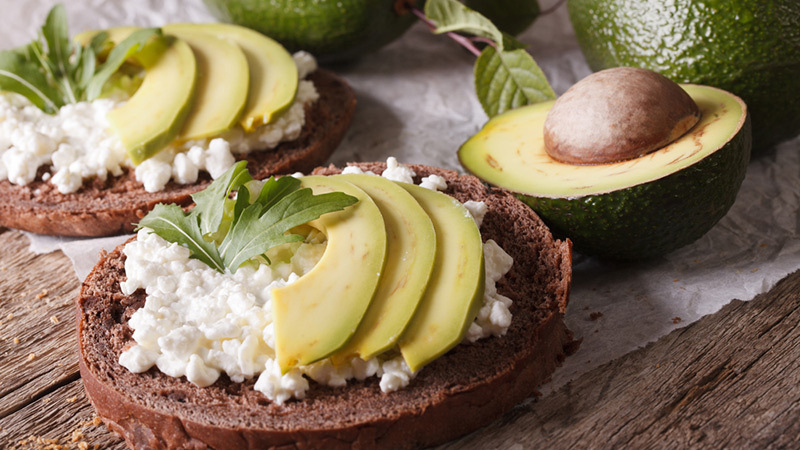 Instead of mayo or butter, try spreading some creamy avocado on your breakfast toast or sandwich. One of the most important aspects of trying to maintain a healthy weight is ensuring that your digestive track is working properly. Fiber is essential to good digestions, and avocados have the highest concentration of dietary fibre out of any common fruit (3.5 grams, compared to just 2.5 grams in an apple). There is a growing body of evidence to suggest that people who eat more fiber tend to be slimmer, and that high-fiber diets can help with weight loss while keeping you regular. Avocado helps the liver to produce more glutathione, too. Glutathione helps the body to process other anti-oxidants properly, as well as recycle and manage antioxidants more effectively. The glutathione the body has, the better it can use antioxidants to prevent disease and otherwise keep you healthy. 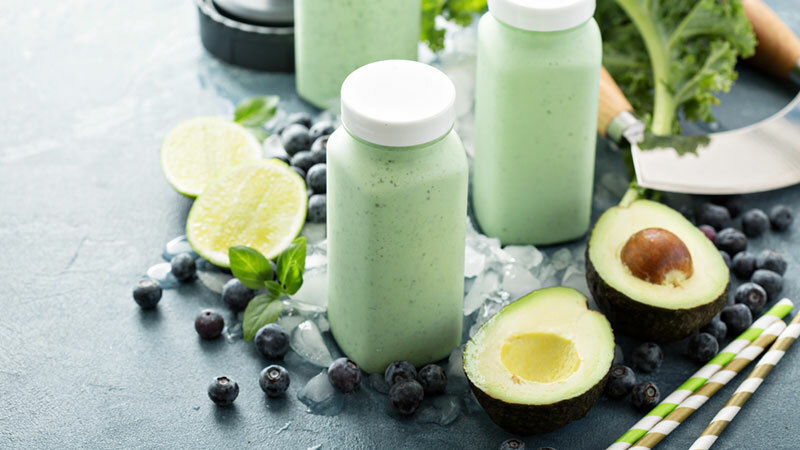 Cholesterol-free, sodium-free, and full of healthy fats, avocados can lower blood pressure and keep common issues that lead to heart disease, such as heightened triglyceride serum levels, at a bay. The monounsaturated fat in avocados contributes to healthy blood flow, “and healthy blood flow means a healthy brain,” says Steven Pratt, MD, author of Superfoods Rx: Fourteen Foods Proven to Change Your Life. Avocados may even help prevent Parkinson’s, Alzheimer’s and other memory-related diseases. Blueberries are the only other fruit known to boost brain power at the same level. A natural anti-inflammatory, avocado is one of the best foods around for helping to reduce a number of symptoms that can be a result from inflammation, including muscle pain, skin conditions, cancer, allergies, muscle pain, joint pain, headaches and menstrual cramps. In fact, the anti-inflammatory properties of avocados are so strong, that some research suggests they can even offset less healthy food choices. A 2013 study in the journal Food & Function looked at the amount of inflammation that followed eating a hamburger, both with and without the addition of avocado. Researchers found that eating two ounces of avocado after consuming a hamburger limited the inflammatory response seen after eating the hamburger alone. Unattractive to insects and protected by a sturdy outer casing, avocados are unlikely to be affected by the influence of chemicals and pesticides. As a result, few are sprayed, and even those that are are typically safer to eat since we don’t eat avocados’ tough skins. With all this information, you’re probably checking your refrigerator to see if you have any avocados on hand. 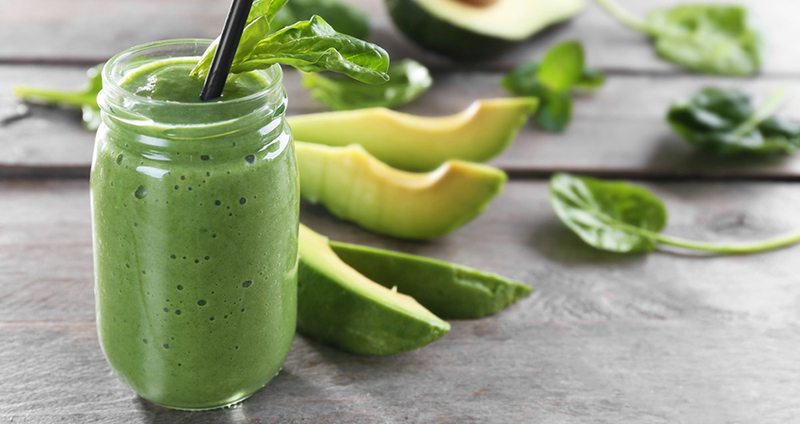 Get creative and try adding avocado to smoothies, sandwiches, salads, sauces and soups — the possibilities are endless.